The Capital One Cup semi-finals get underway on Tuesday night as Chelsea travel to Liverpool in the first leg of a mouth-watering clash. The second semi-final takes place on Wednesday night at White Hart Lane, where Sheffield United will hope to keep their Wembley dream alive against an in-form Spurs side. The League Cup trophy was Jose Mourinho’s first in his first stint at Chelsea, and it would be fitting if it was the first in his first year back at the club. He’ll have to overcome a resurgent Liverpool side over two legs before he can start thinking about the final, and Brendan Rodgers will be doing all he can to find a way of beating the league leaders. 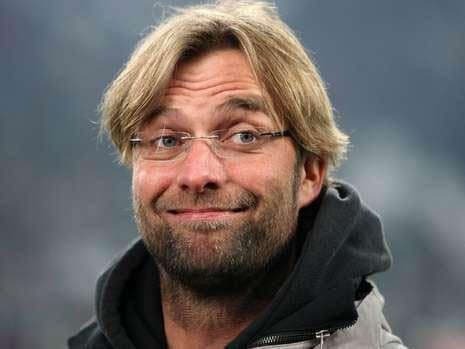 Recent history is against the Reds manager, and his team have failed to beat Chelsea in any of his five games in charge. There was the infamous 2-0 defeat last season, where Steven Gerrard’s slip handed Chelsea the lead and Manchester City the title initiative; and more recently a 2-1 victory in November, in which Chelsea came from behind to take all three points. Liverpool were in poor form when they lost that game though, and a recent mini-revival will give them hope that it will be a different result this time around. They’ve won six of their last eight matches, and are unbeaten since mid-December, when they went down 3-0 to Manchester United. Gerrard is set to return to the starting line-up after sitting out the weekend win at Ason Villa, and he’ll be keen to exact a revenge of sorts on the team that halted Liverpool’s title charge last season. They may well get a positive result in the first leg, but the second leg at Stamford Bridge will be a different proposition. 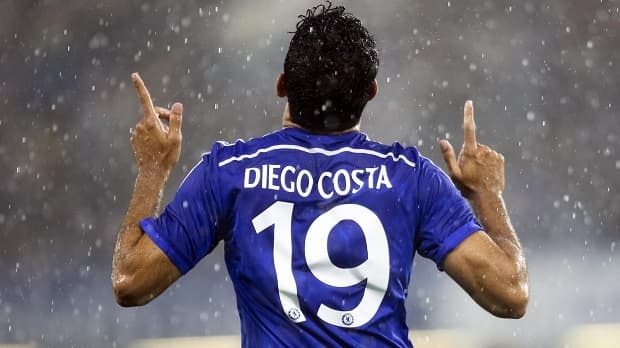 Chelsea are imperious at home, and Mourinho has instilled a ruthless streak this year with the addition of a top goal scorer in Diego Costa. Liverpool would have a better chance if this were a one-off game, especially in front of the Kop, but over two legs Chelsea should prove too strong and book their place in the final. Spurs fans could be forgiven for thinking they’ve been given a pass to the final, but Nigel Clough and his team will have different ideas, after a cup run full of giant-killings. Mauricio Pochettino will be taking no chances with his team selection, and won’t be sucked into underestimating inferior opposition, as an appearance at Wembley hangs in the balance. The Tottenham job is a hard one to hold onto for any period at the best of times, and a cup final will do his reputation no harm among the Spurs hierarchy. Sheffield United have had an epic journey to reach this stage, but it shouldn’t be completely unexpected as they reached the same stage of last seasons FA Cup. They had their day out at Wembley for the semi-final against Hull, and it proved to be a remarkable game, finishing 5-3 to Hull after Sheffield United had led twice in the first half. They knocked out two Premier League clubs on the way to that semi-final last year, Villa and Fulham, and it’s been a similar story in the Capital One Cup this year. They beat West Ham on penalties at Upton Park in an earlier round, before beating Southampton in the previous round to set up this semi-final. Their exploits have continued in the FA Cup again, and they booked their place in the fourth round with a convincing 3-0 win over QPR at Loftus Road. They’ve only lost 2 of 19 cup games under Nigel Clough, which is an incredible record considering some of the fixtures they’ve had. Spurs come into the game on the back of some good recent form which has taken them up to 6th in the Premier League. They’ve won seven of their last ten matches, and tasted defeat just once in that sequence. They’re competing on all fronts this season, with the Europa League, the FA Cup, the Capital One Cup and the Premier League. Champions League qualification remains the holy grail for Spurs, and after a muddling start they look to be coming to form just at the right time. A trophy would surely be the next priority after that target though, and a two-legged tie against League One opposition, on paper at least, provides a great opportunity to get within touching distance of one. These ties can be difficult for the ‘better’ players, as all the expectation is on them to win comfortably, while the fear of losing can play heavy on the mind. If Spurs’ players can overcome those nerves and perform to the level they’re showing in the Premier League, they should make it through. Whoever wins that tie will be Chelsea’s opponents in the final if they overcome Liverpool, but neither will strike fear into Chelsea hearts. The most probable final looks like Chelsea v Tottenham, and although Spurs took three points in the 5-3 thriller at White Hart Lane on New Year’s Day, Chelsea look much the stronger outfit overall. They are experienced at handling the occasion of big finals, and have to be fancied to overcome Spurs or Sheffield United, whichever emerges victorious.